Starting August 28, flat buyers taking out a loan from the Housing and Development Board (HDB) will have the option of retaining up to $20,000 each in their CPF Ordinary Account (OA). Previously, flat buyers had to fully utilise the balances in their CPF OA to pay for their flat purchase, before taking up a HDB housing loan. The option to retain some balance in their CPF OA with the new move will provide flat buyers with “greater flexibility in using their CPF funds” said HDB in the press release. It added that the funds can be used for their monthly mortgage instalments in times of need and will improve retirement adequacy if left unutilised. However, flat buyers who wish to use all their CPF OA balances for their flat purchase may continue to do so. 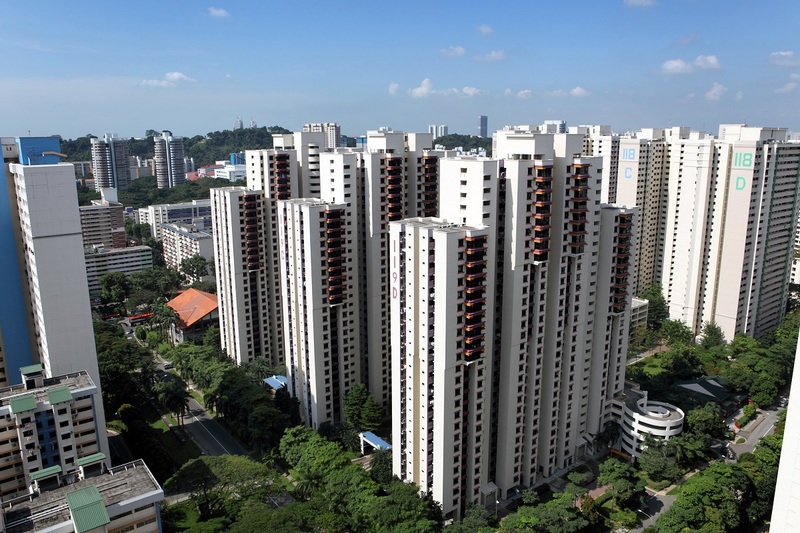 HDB also announced on Tuesday that it has launched 5,101 flats for sale under the August 2018 Build-To-Order (BTO) and Re-Offer of Balance Flats (ROF) exercise. This includes 4,375 BTO units in Punggol and Yishun, and 726 ROF units across various towns and estates.